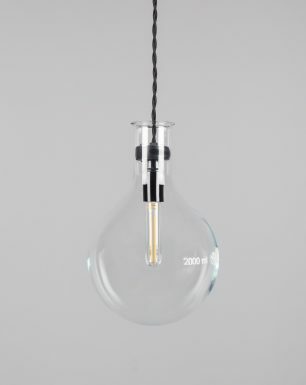 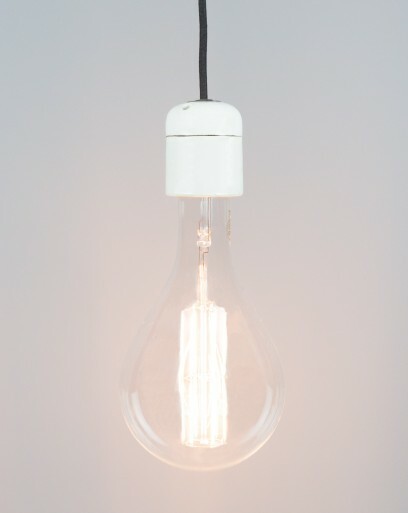 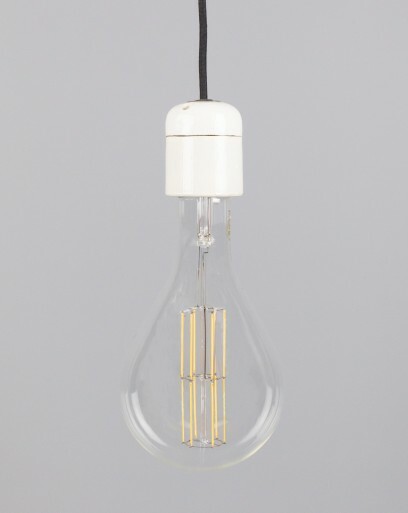 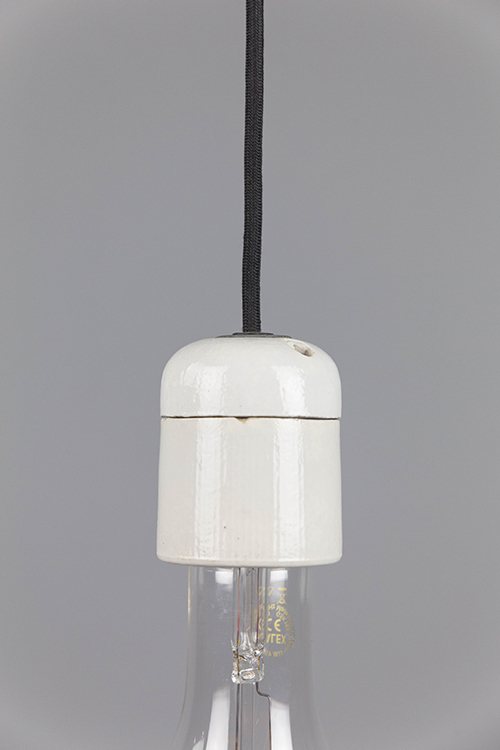 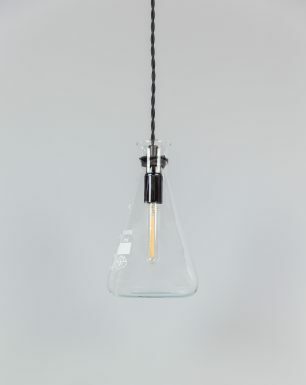 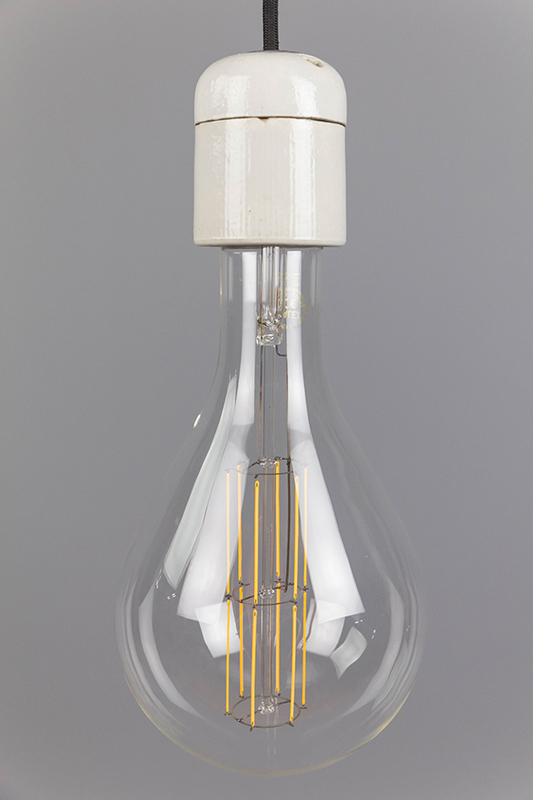 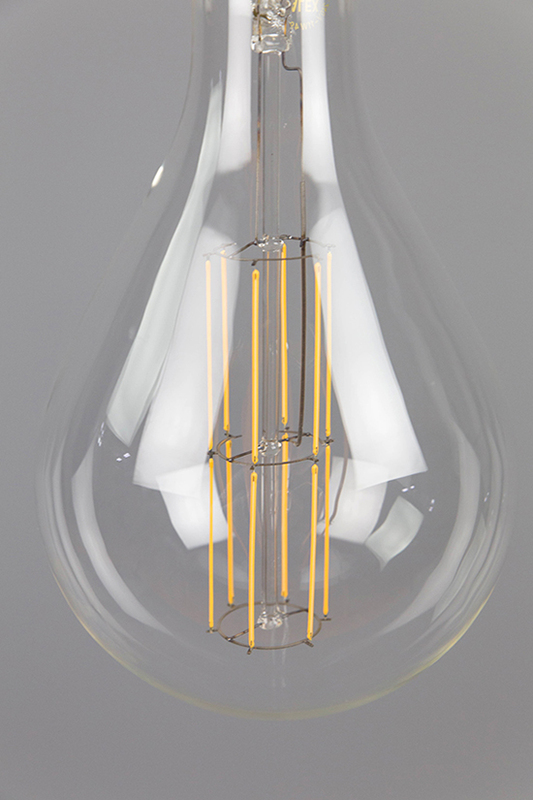 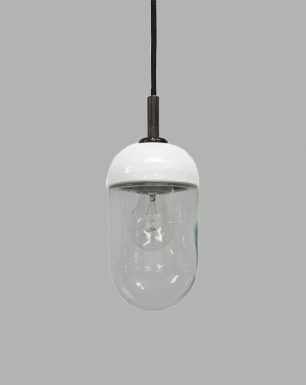 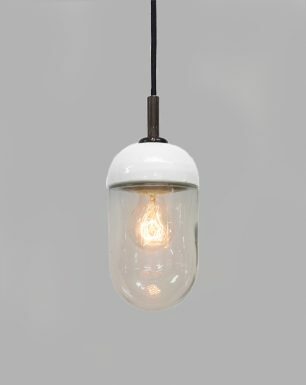 This ‘friendly’ and simple pendant fixture features a porcelain fitting and a ‘colossal’ dimmable LED-bulb. 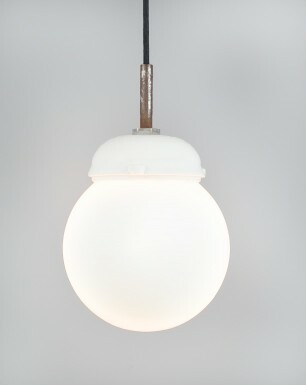 The lamp can be suspended from its electrical cable, giving it a pure and straightforward appearance. 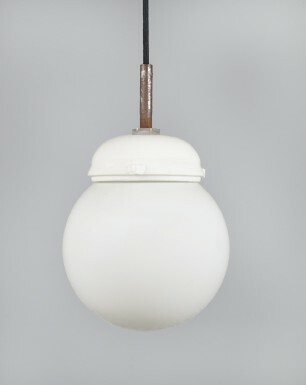 The Colossal Squid fixture originates from a deserted factory near Budapest, Hungary. 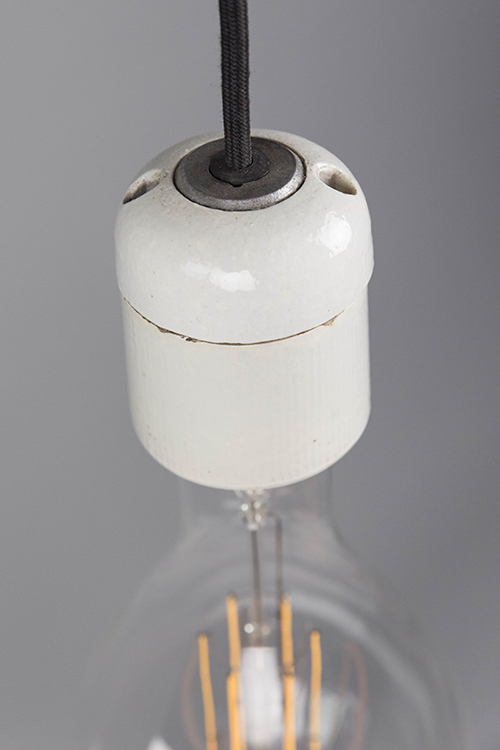 As the fittings have been found in a fairly dry storage area, all components are in good condition.